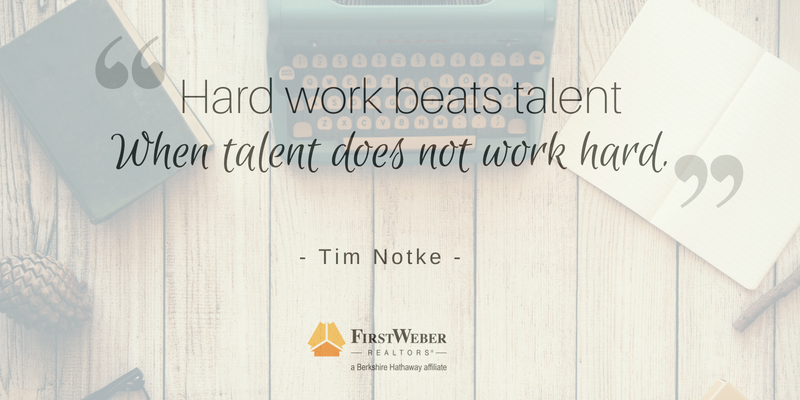 Hard work will get you many places, and talent alone does not make people successful. Whatever your goal, hard work can get you there. Our agents know this! Curious about your home’s value? Just enter your address for 3 estimates.